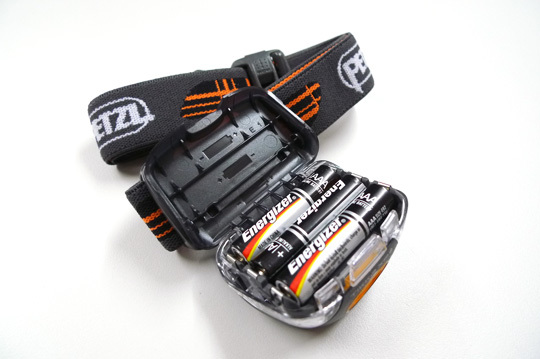 would you tell me where can I buy this in Hong Kong? 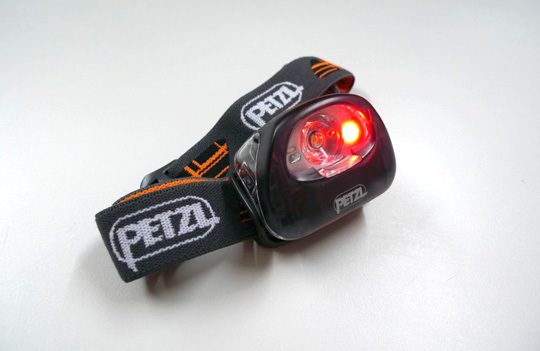 By the way, you can also purchase in this equipment store, maybe you can get more discount for that. 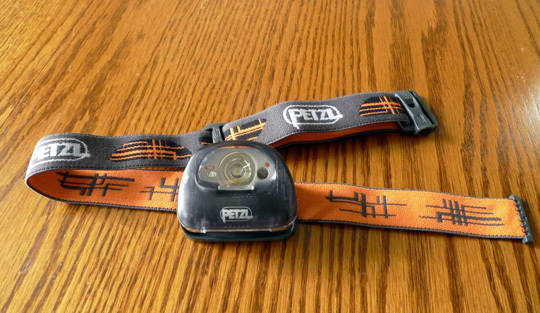 Thx again and we’d be glad to assist you. 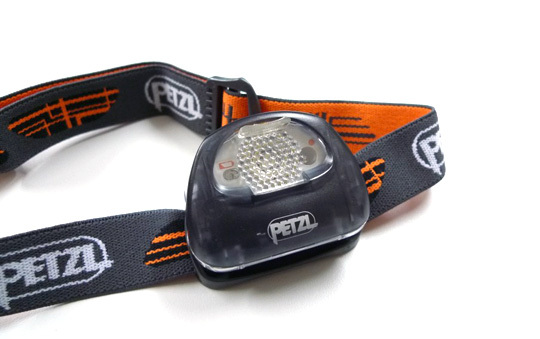 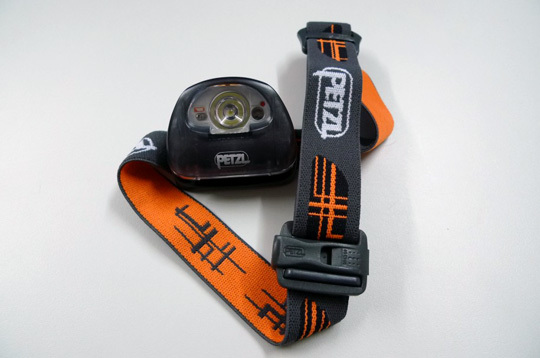 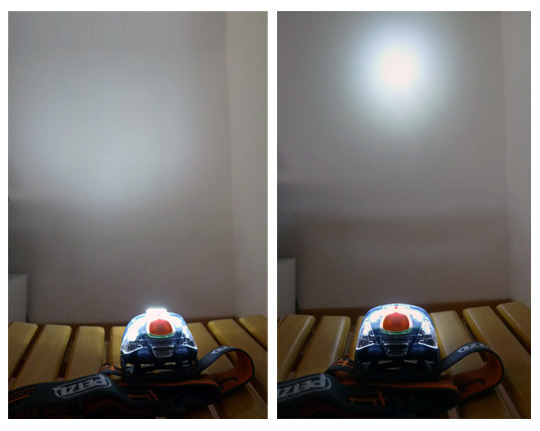 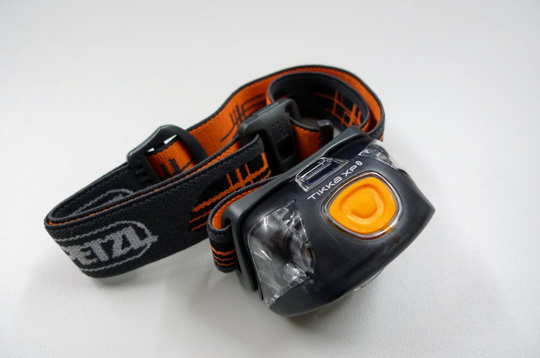 Although Petzl headlamp is a little-bit more expensive than other brand, i love the performance and quality that they provided.